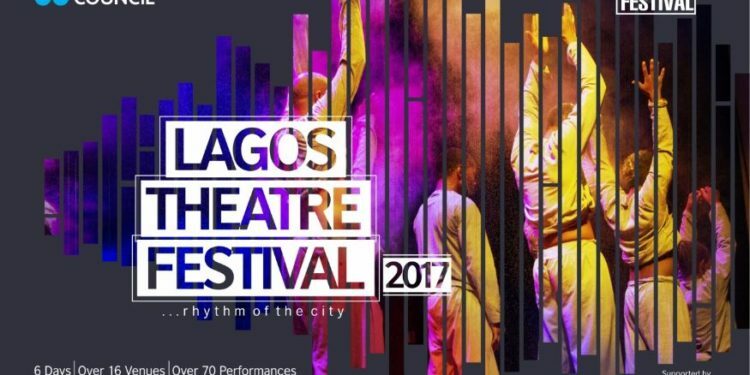 This edition of the Lagos Theatre Festival will portray the rhythm, soul, and sights of Lagos. The theme was selected to capture through performance, the sounds of Lagos expressed in the comings and goings, the repetitive activities and the music of the city. We will be seeing works that reflect specific auditory perspectives like noises, rhythm, beats, language, etc. from a range of socio-economic and geographic groupings across Lagos. 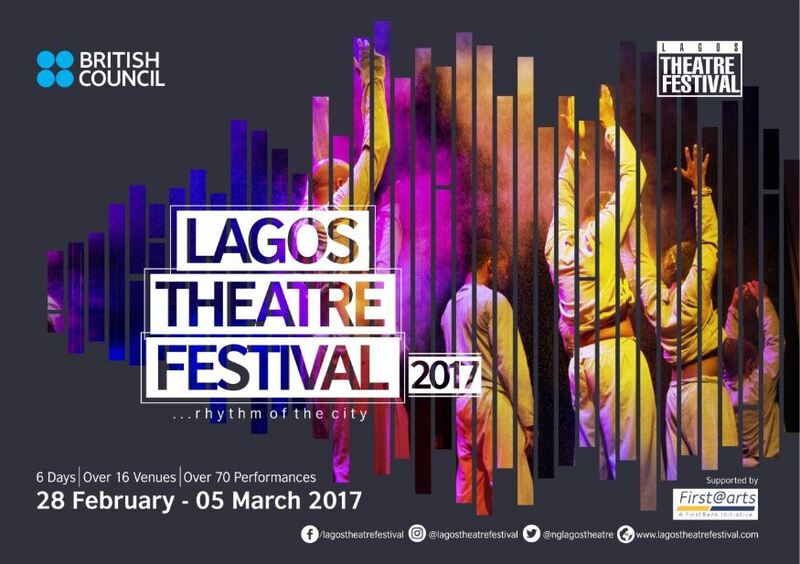 The fringe shows will see 35 companies from Nigeria, South Africa, and Zimbabwe showcase work from all genres in the performing arts. These include comedy, experiential theatre, musical and Drama. The British Council is the UK’s international organization for cultural relations and educational opportunities. We create friendly knowledge and understanding between the people of the UK and other countries. Using the UK’s cultural resources we make a positive contribution to the countries we work with – changing lives by creating opportunities, building connections and engendering trust. Founded in 1934, we are a UK charity governed by Royal Charter and a UK public body. The majority of our income is raised delivering a range of projects and contracts in English teaching and examinations, education and development contracts and from partnerships with public and private organizations. Eighteen percent of our funding is received from the UK government.